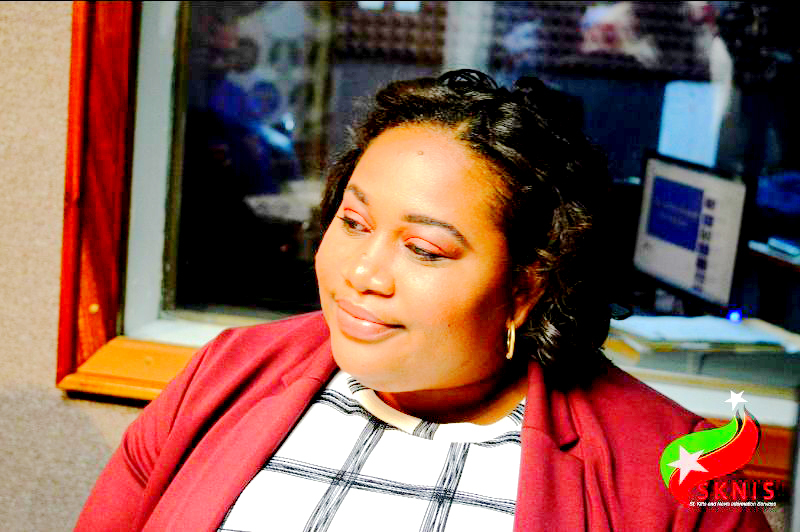 Events Specialist and Heart of St. Kitts Foundation Coordinator, Tishauna Syder-Jenkins. BASSETERRE, St. Kitts — The Heart of St. Kitts Foundation, which was established in 2016, with the mission to contributing to the lasting legacy of the culture and environmental well-being of St. Kitts, is celebrating its third anniversary with a week of activities centered around the “Plastic Free Legacy” that was adopted from the Ministry of Tourism’s “Plastic Free July” initiative. The week of activities from Feb. 23 to March 3 will feature a beach cleanup at Hermitage Beach in Cayon on Feb. 23, Thanksgiving Service at the Antioch Baptist Church on Feb. 24, Media Tours on Feb. 26, Plastic Free Day on Feb. 26, Socacise on Feb. 28, Port Zante Outreach initiative on March 1, and St. Mary’s Nature Trail Hike on March 2. “We want to highlight with the Heart of St. Kitts to build awareness for sustainable priorities in the island and provide local funding for projects that will make St. Kitts a more sustainable place to live and experience,” said Syder-Jenkins. “The ‘heart’ in the Heart of St. Kitts starts with the people of the Federation,” said Syder-Jenkins. “It is vital that more sustainable practices are adapted in order to make it a better place not only for the tourists but locals as well.